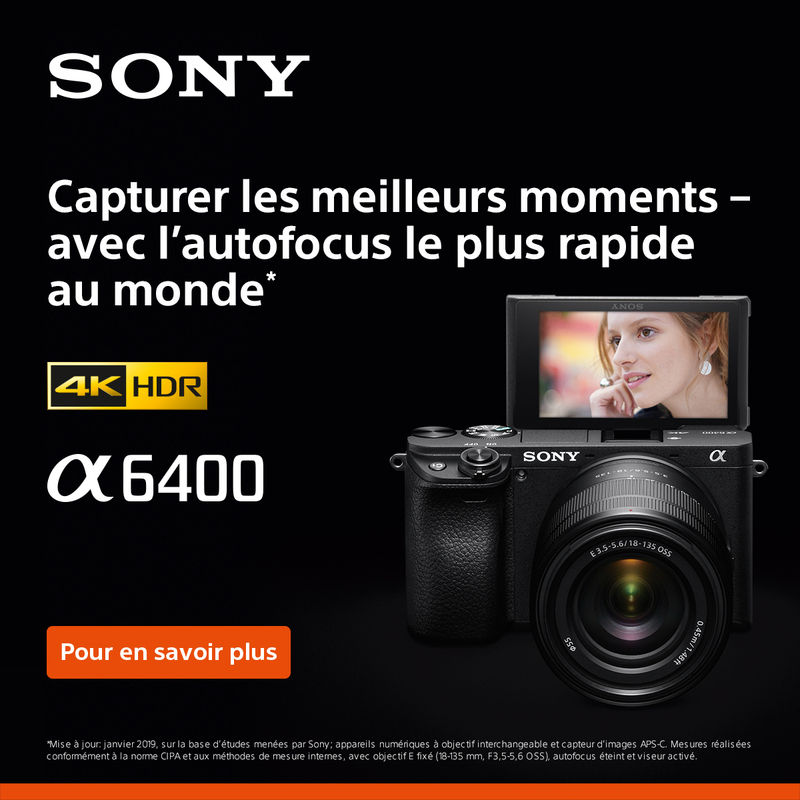 Résultats 1 - 32 sur 646. 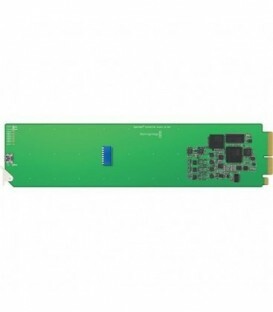 OpenGear Converter Analogue to SDI - converts analogue HD/SD component - NTSC - PAL or S-Video to SDI out with balanced AES/EBU and analogue audio embedding. OpenGear Converter SDI to Analogue - converts SDI to analogue HD/SD component - NTSC and PAL video out - plus balanced AES/EBU and analogue audio out. 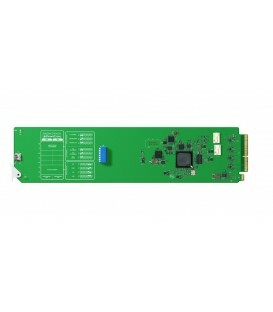 OpenGear Converter HDMI to SDI - converts from non copy protected HDMI devices to SDI out with embedded SDI audio from the HDMI input. Includes everything you need to embed 4 channels of analogue audio or 8 channels of AES/EBU digital audio into any SDI video connection. Embed audio from audio mixers and analogue decks into SDI video connections for use with SDI routers and decks. 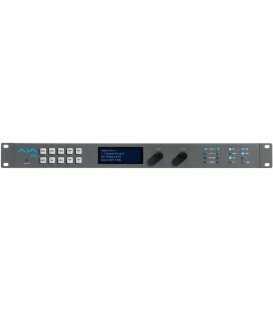 Includes everything you need to de-embed 4 channels of analogue audio or 8 channels of AES/EBU digital audio from any SDI video connection. 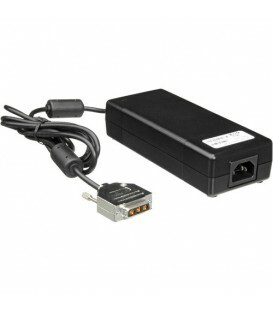 Universal 3G Up/Down/Cross Converter. Max HD-SDI 1080p/60 (3G). 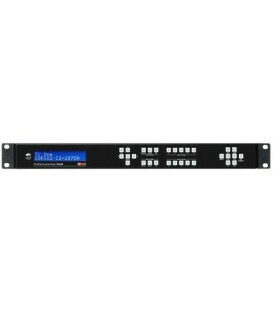 Options: Tally Module, Audio Interface, Redundant Power Supply, Audio Interface Module, A2-7300 Series Audio Format Converters. PRICE ON REQUEST. Rack mount bracket for Mini Converters, incl. Mounting screws. 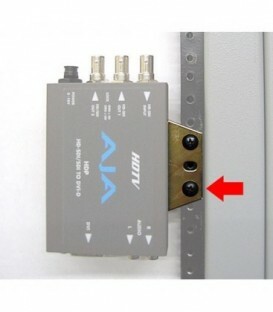 10-pack, Rack mount bracket for Mini Converters, incl. Mounting screws. Dual Channel Universal 3G/HD/SD Audio/Video Frame Sync/Converter - 1RU. 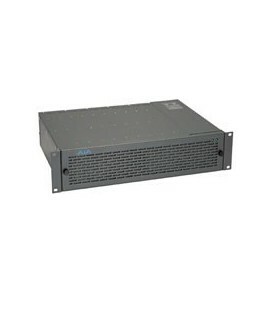 1RU, 4-Slot Frame, 40W, Forced Air Cooling, Single Power Supply. 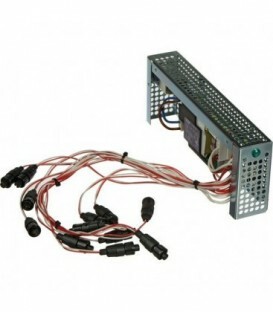 1RU, 4-Slot Frame, 40W, Forced Air Cooling, Dual Power Supplies. 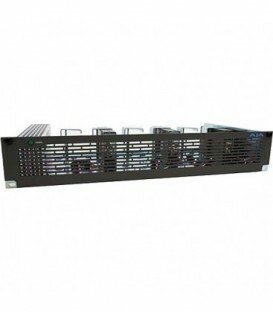 2RU, 10-Slot Frame, 100W, Forced Air Cooling, Single Power Supply. 2RU, 10-Slot Frame, 100W, Forced Air Cooling, Dual Power Supplies. 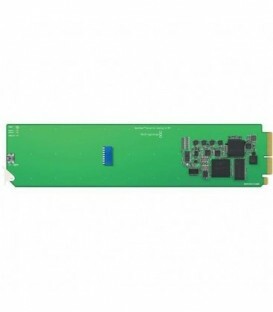 HD Upconverter, 10-bit, SDI to HD-SDI. 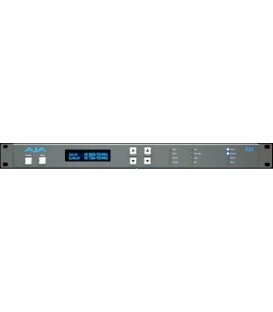 Downconverter, 10-bit, HD-SDI to SDI and analog component/composite, 1x4 HD-SDI Dist Amp. Dual Downconverter, 10-bit, HD-SDI to SD-SDI and analog composite. SDI Distribution Amplifier, 1x8, Reclocking. A/D Converter, 10-bit, YPbPr, RGB, NTSC, PAL, Y/C to SDI. R20AD with FSG Frame Sync/Genlock module. FSG Frame Sync/Genlock module for 10-bit R-Series Cards. 1x4 SDI Distribution Amplifier and 10-bit SDI to Component or Composite Analog Converter. Dual Channel SDI Distribution Amplifier, 1x3 and 1x4, Reclocking. UPDATED - Front Panel for DRM Frame. UPDATED - Spare power supply for DRM Frame.